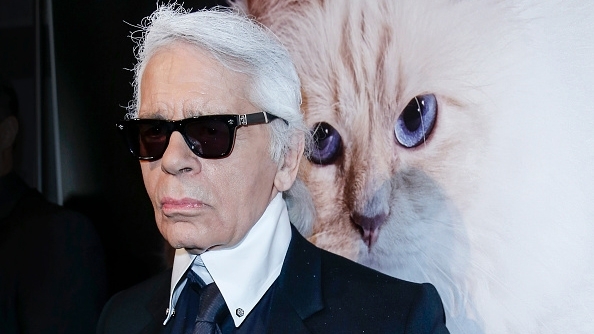 What’s next for Karl Lagerfeld’s famous cat Choupette? 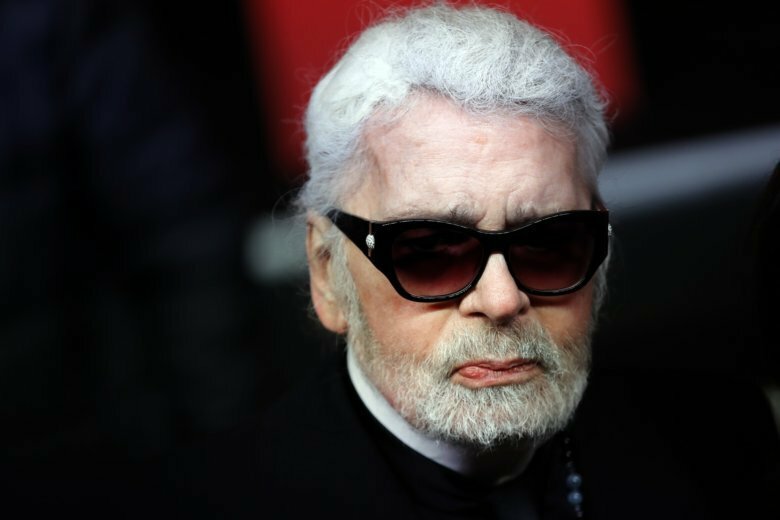 As the fashion world reels over the death of the design icon, questions are swirling over whether his cat will purr-haps inherit “Daddy Lagerfeld’s” nearly $200 million fortune. Though he spent virtually his entire career at luxury labels catering to the very wealthy — including all of 20 years at Chloe — Lagerfeld’s designs quickly trickled down to low-end retailers, giving him an almost unprecedented impact on the entire fashion industry.